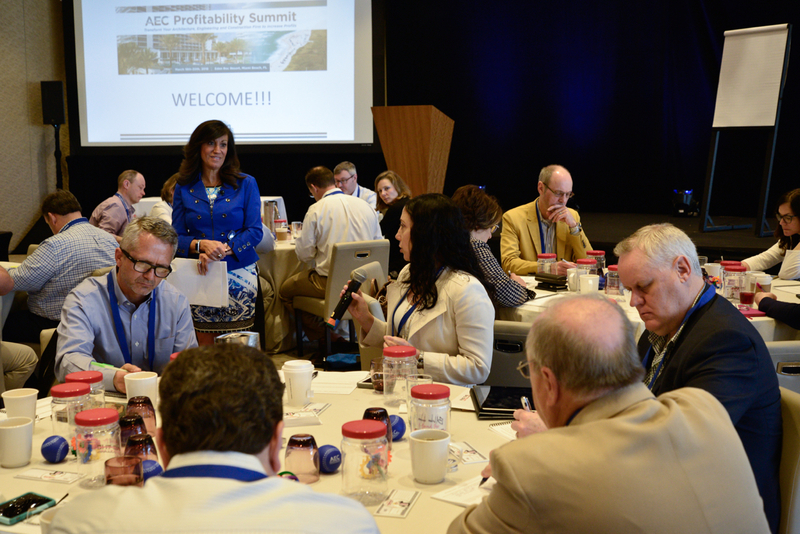 The AEC Profitability Summit is an event developed specifically to help architecture and engineering firm leaders increase profits by focusing on implementing business management best practices. 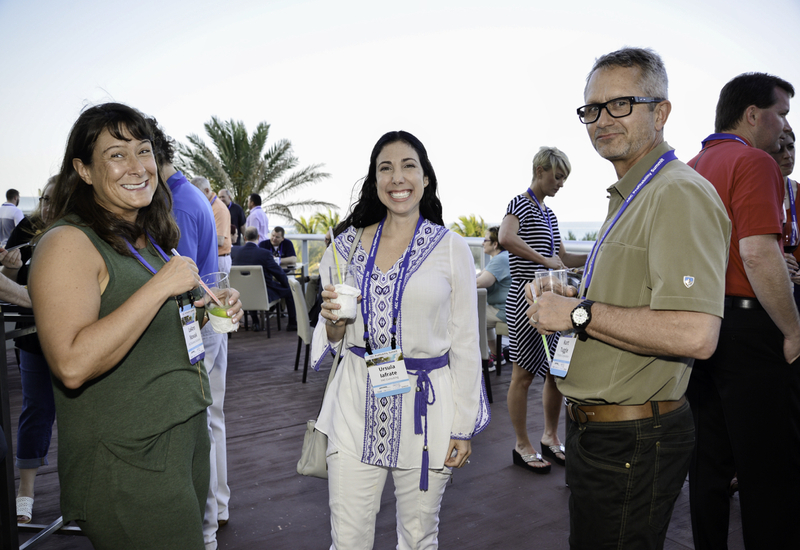 The 2018 Summit, held at the beautiful Eden Roc resort in Miami Beach, Florida, was a tremendous success. 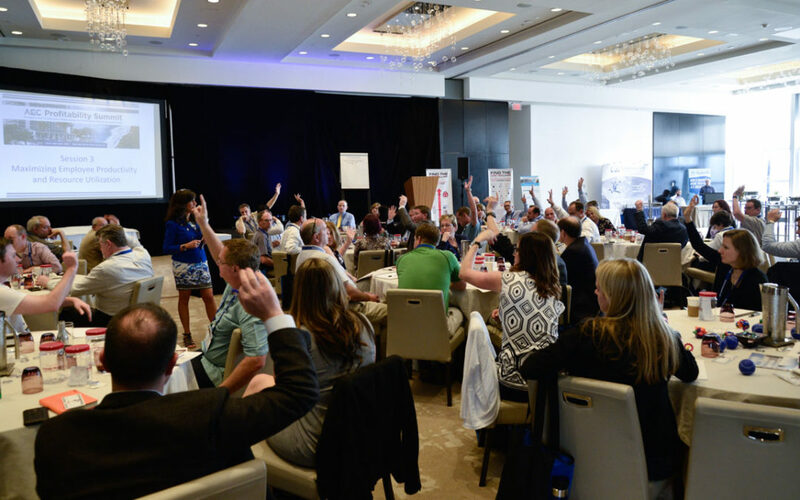 Attendees enthusiastically looked for and found lost dollars and shared ideas and proven solutions in an interactive environment. Implementing positive accountability and performance management programs. Many firms had multiple leaders attend which enabled them to work together with their colleagues on their firm’s most challenging areas. As attendees identified opportunities for improvement in their business they were encouraged to assign a dollar value to the impact of implementing a solution. The leaders returned to their offices motivated to implement solutions and to communicate the financial benefits to increase staff buy-in. 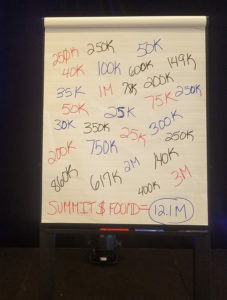 The Summit attendees summarized their key takeaways and the monetary value of addressing them, yielding over $12 Million lost dollars found as a result of working on solutions at the Summit. 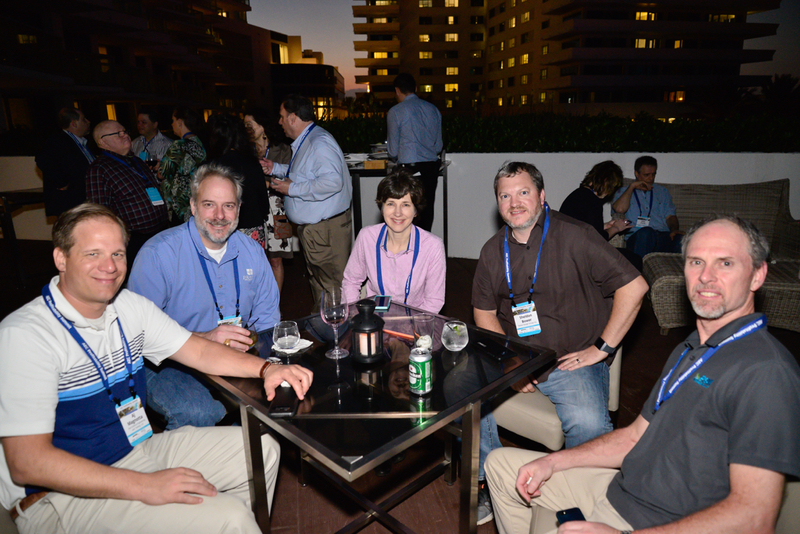 Our attendees made a lot of progress at the Summit. They left Miami recharged, motivated, and with a plan in hand to get to work solving some of their firms’ biggest challenges. 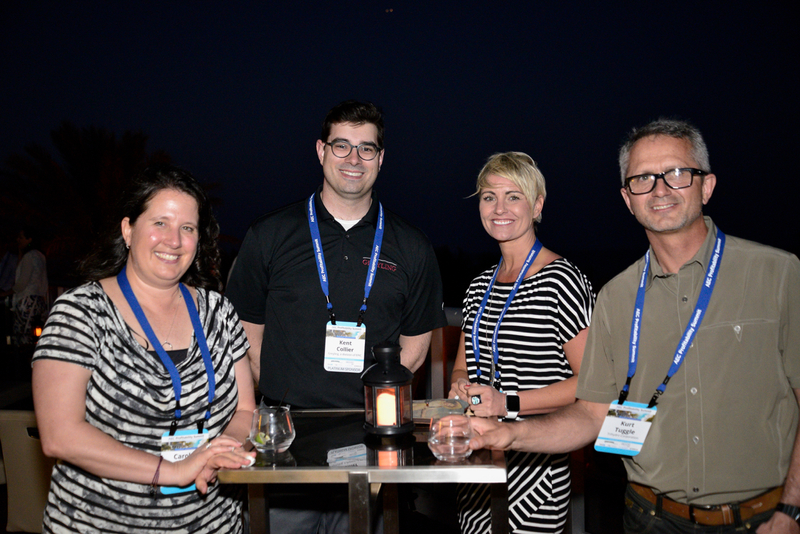 The Summit also provided the opportunity for great networking. 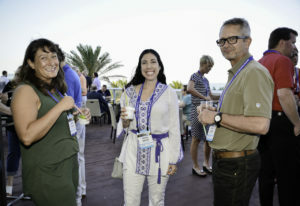 A&E executives shared ideas during the working sessions, meals, and evening beachfront events where attendees got to know each other better. Overall the AEC Profitability Summit was a great success! The attending firms are well on their way to substantial increases in profits by a collective 12 Million dollars in 2018 and beyond. 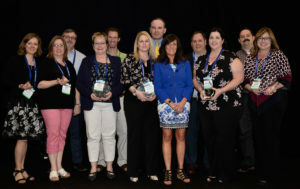 Find the Lost Dollars™ Client Award Finalists and Winners Presentation at the Summit.Click the photo to learn more!